A first aid kit is a great idea to keep on hand at the barn. Below are recommended items to have on-hand in case of an emergency. 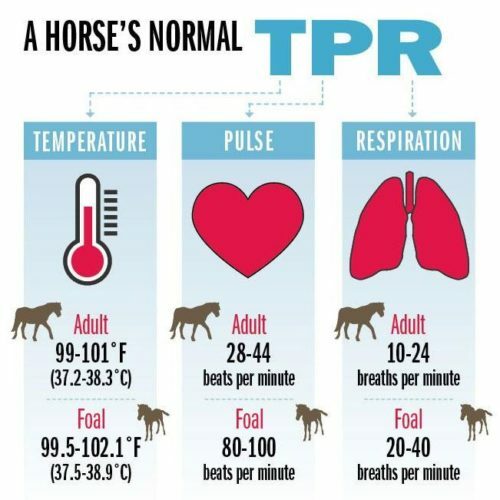 Normal stats: Temp, heart rate, respiration rate, CRT, color of mucous membranes/conjunctiva, digital pulse.